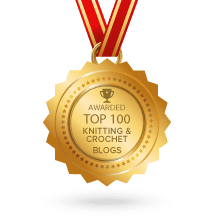 Bark Socks – Pair # 40!! 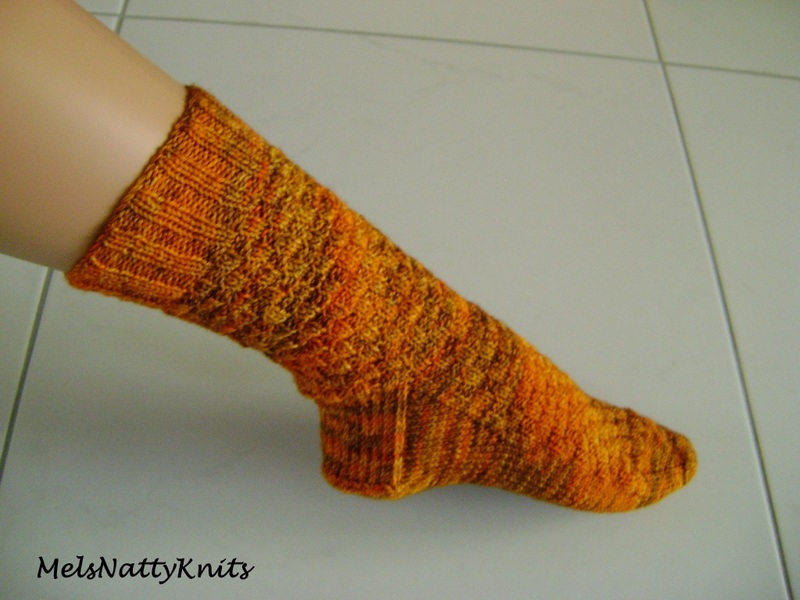 I felt the need to knit a pair of socks not long ago and luckily I had the pair in mind I wanted to attempt. 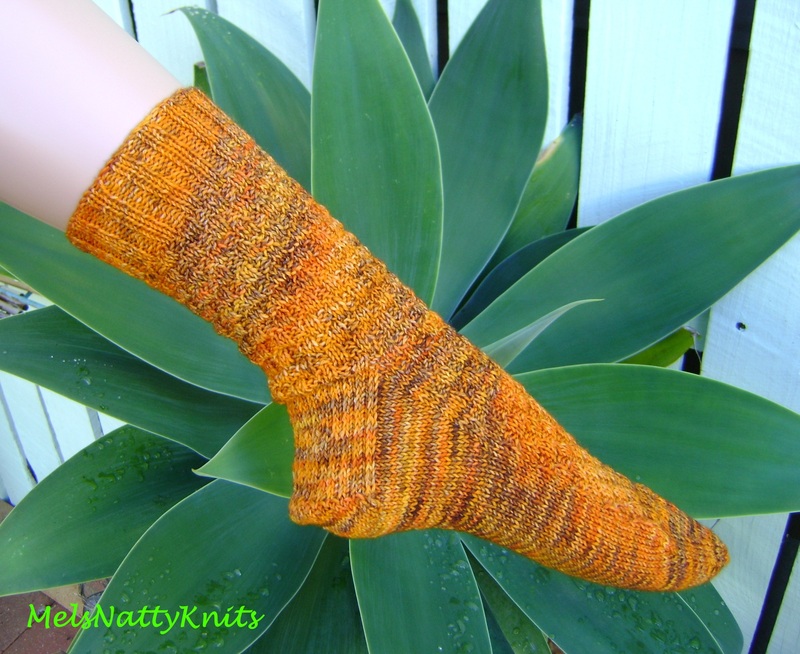 A lovely blog I follow written by a New Zealand knitter and pattern writer is called KiwiYarns Knits and she (Wei S. Leong) recently released this gorgeous free sock knitting pattern on Ravelry called Bark. 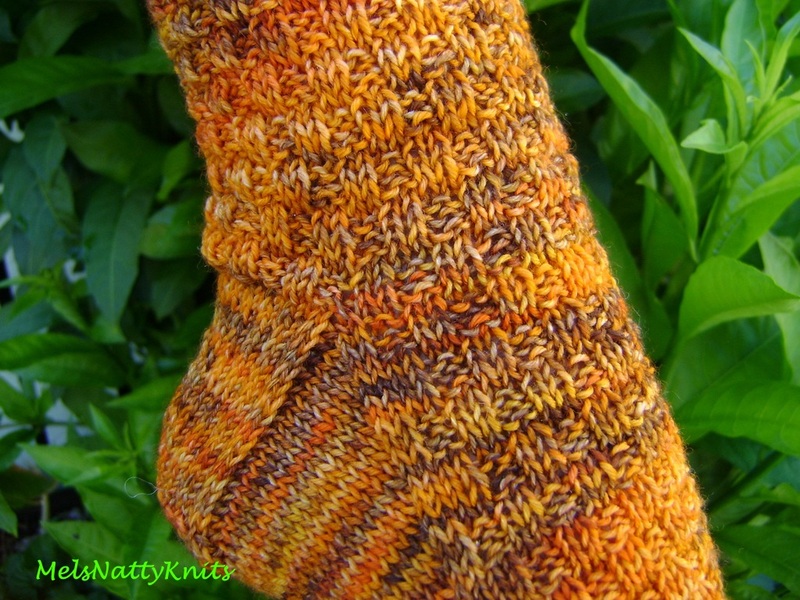 I only tend to knit cuff-down socks on 5 dpns so this was a pattern made for me. 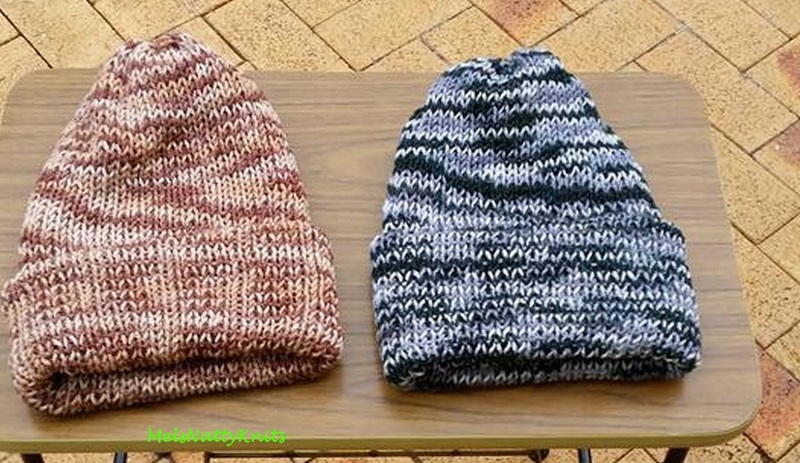 The pattern is very easy to memorise and is a great one for talking and knitting at the same time 🙂 Don’t we all love to do that! 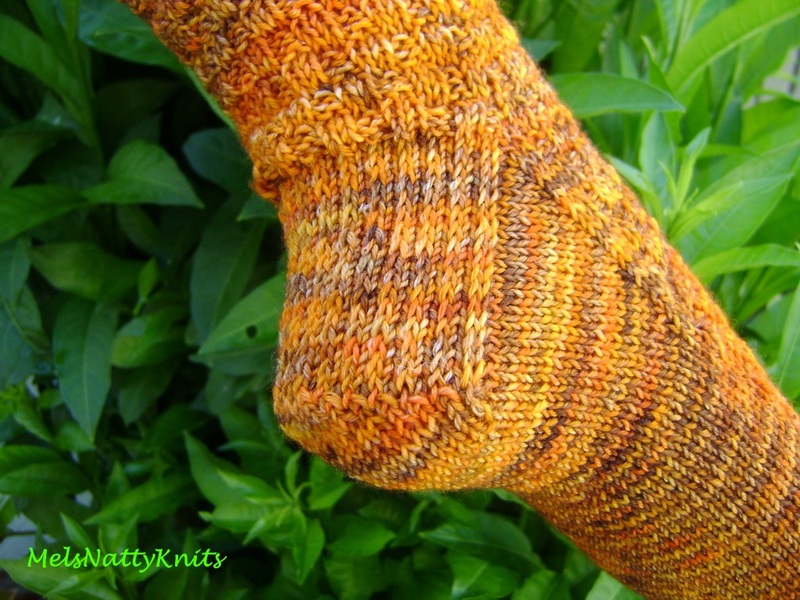 My favourite heel flap too. 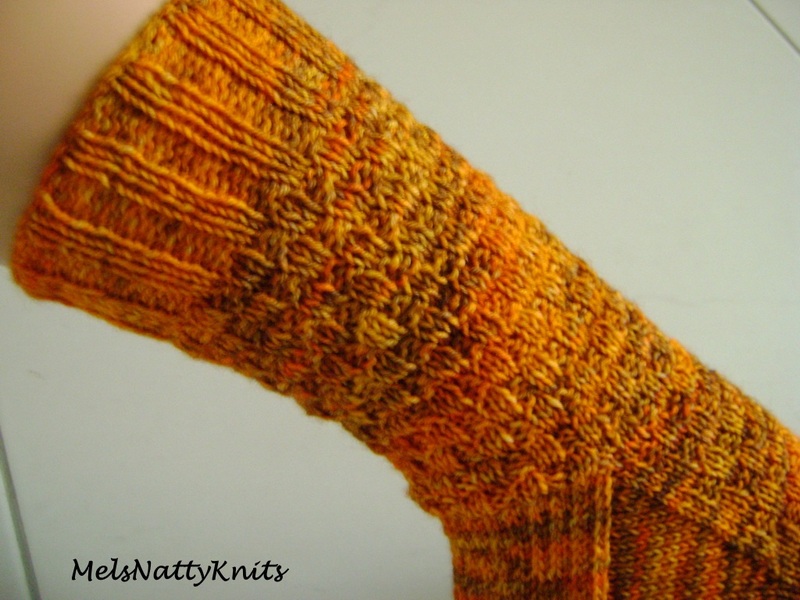 I picked up 18 sts along each side of the heel flap as I always pick up an extra one to avoid that notorious little hole that can sometimes appear. 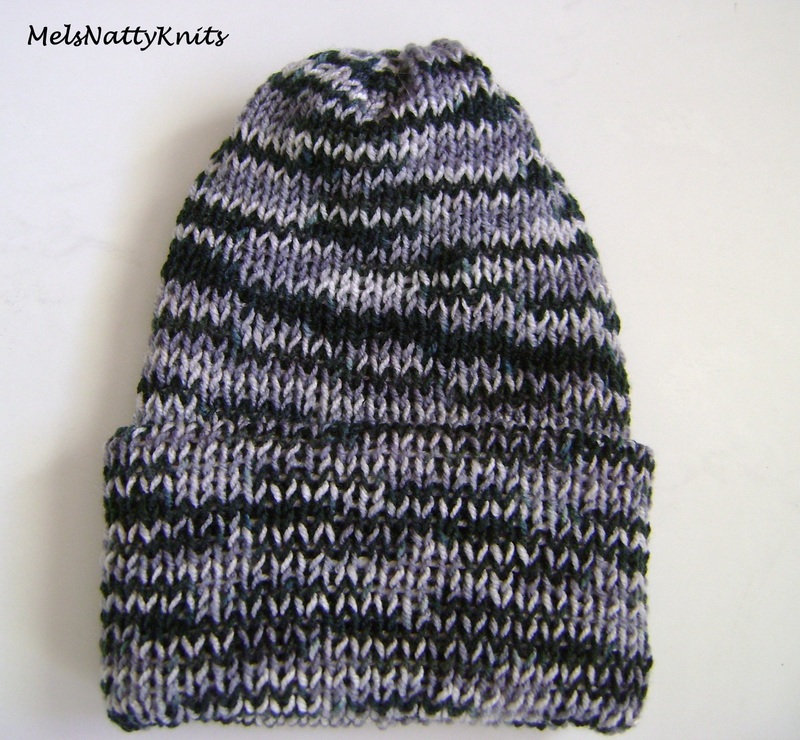 The yarn I used is Dyed By Hand Yarns Tough Stocking which is a 75% merino / 25% nylon sock yarn in the colourway ‘Tyger Tyger’. 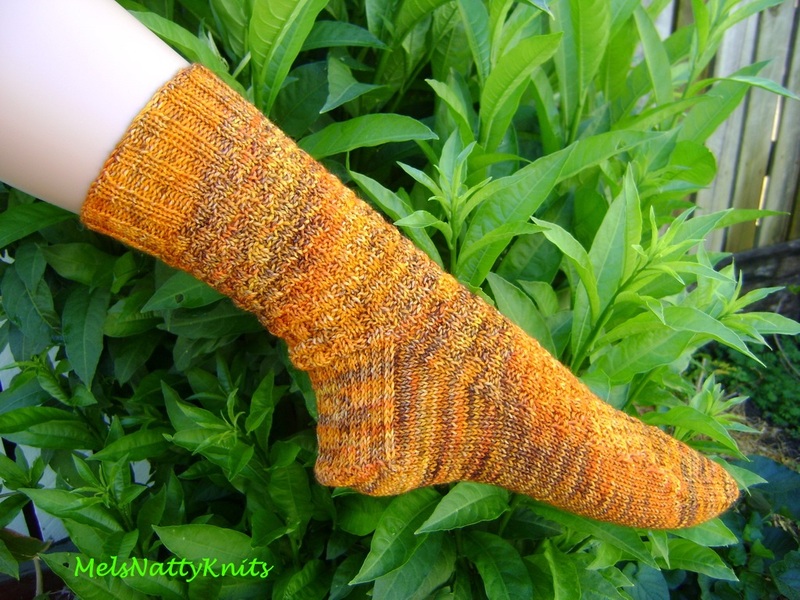 I love all the orange and golden hues in this yarn. It’s just glorious. 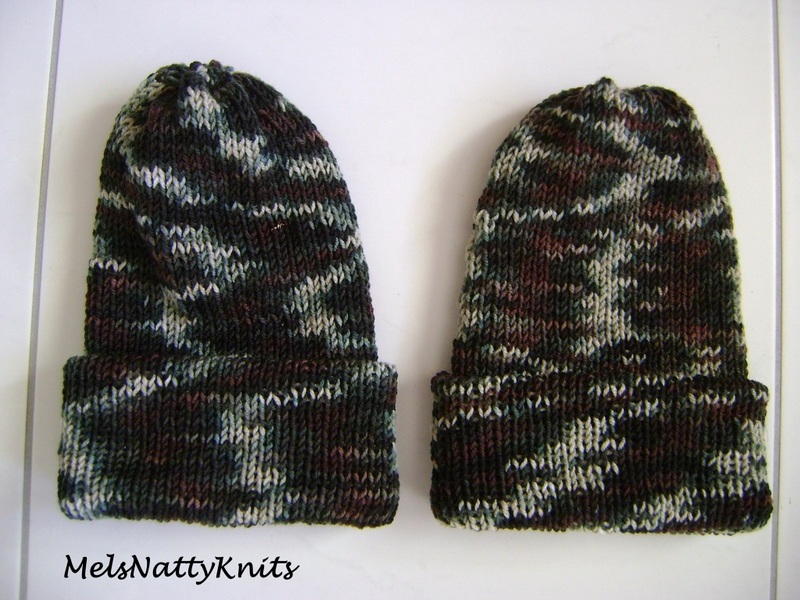 I have 37g left so that will go towards another Leftie as I sold mine at our recent Open Day. 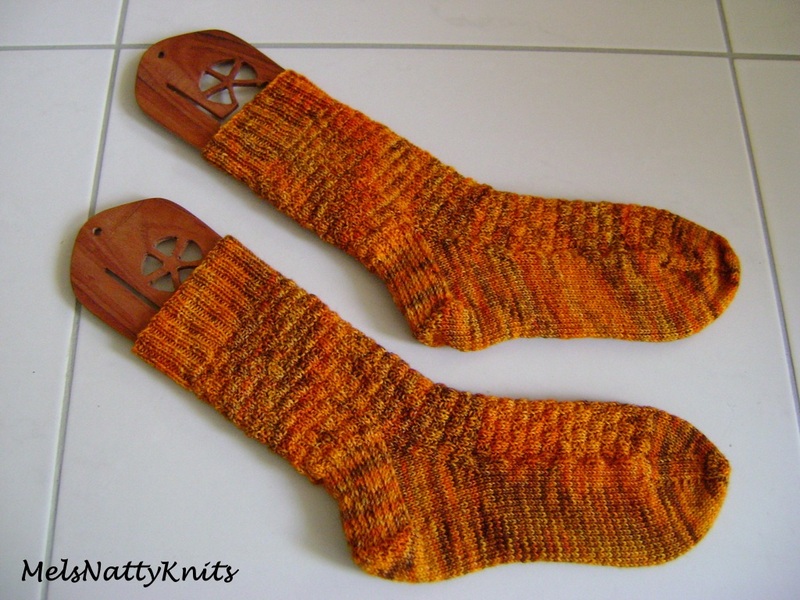 Another pair of socks off the needles. 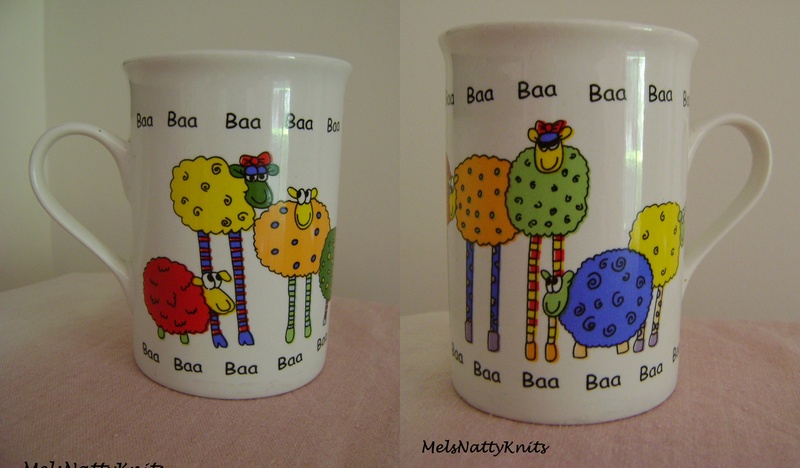 I really do love this pattern. 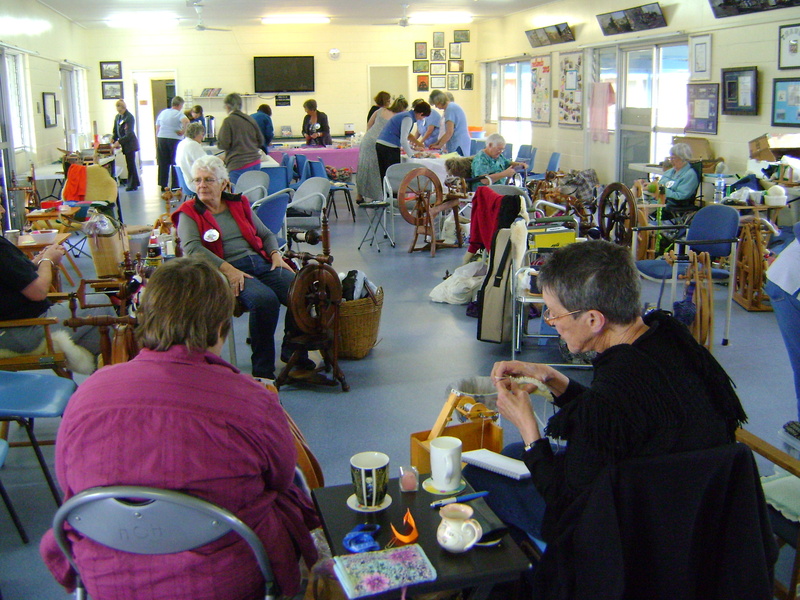 This post is a bit late but it’s been a big weekend spent at the Redlands Spinners & Weavers September 2015 Camp at Bribie Island. This was my second camp and met every expectation as did last year’s camp. There is nothing more gratifying than spending the weekend with a bunch of like-minded women. 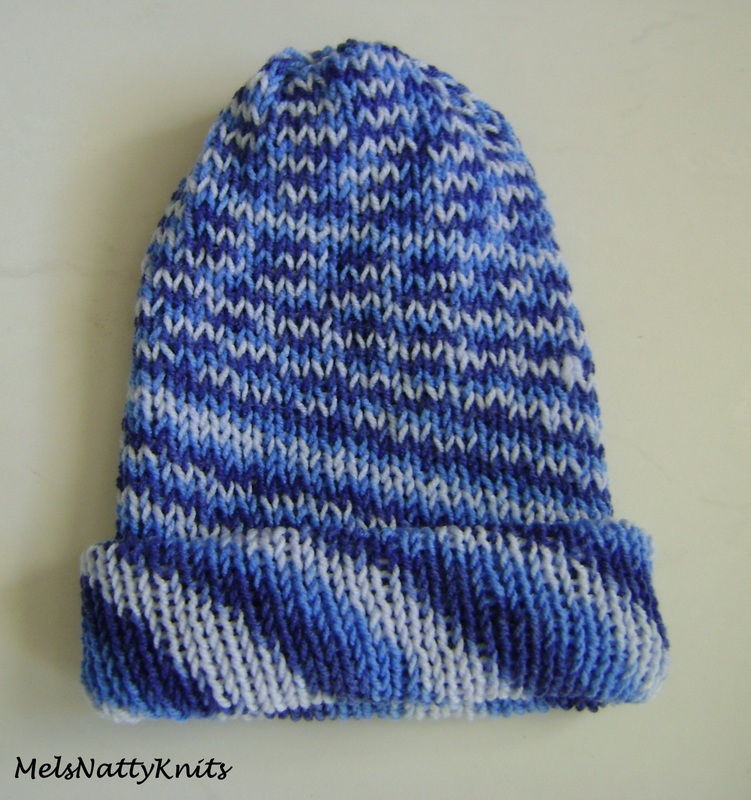 We spun, knitted, laughed, ate, had a few drinks, stayed up late and generally made the most of the two days we had. But I have to say the best part of the weekend was the generous swapping of knowledge between us and the perfect opportunity to ask questions and learn lots of new techniques and ideas. Everyone was free to do their own thing; there were no ‘strict’ timelines except of course for meal times. 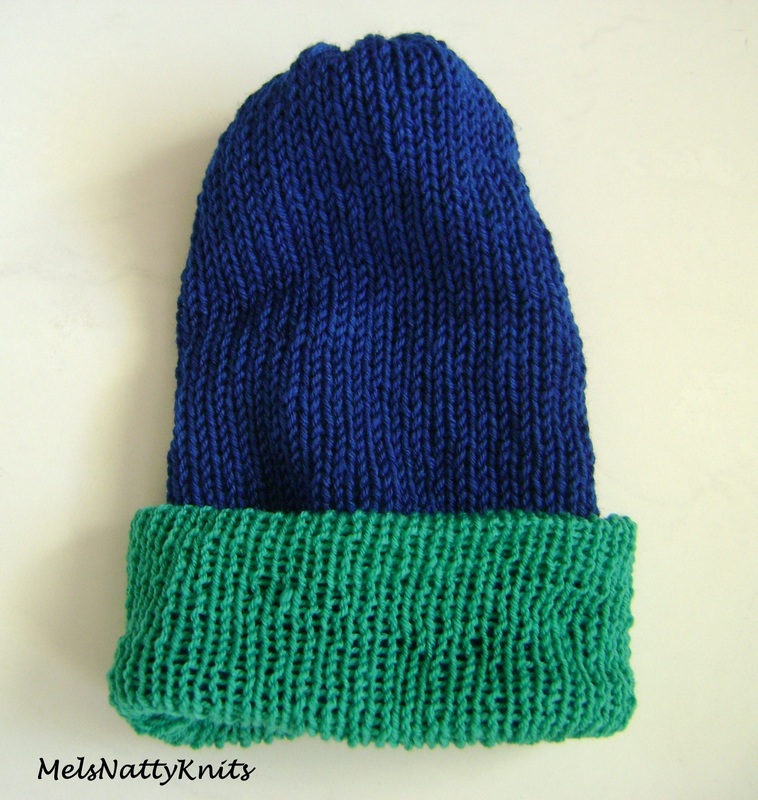 We could practise our carding if we wished. 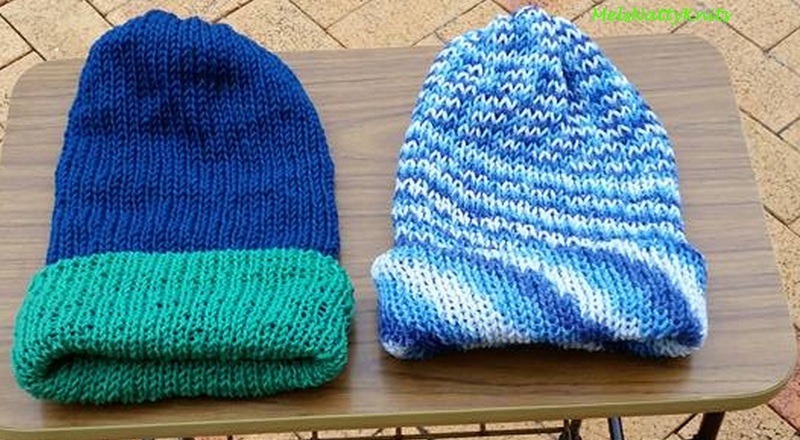 There were classes available for those who wished to partake. 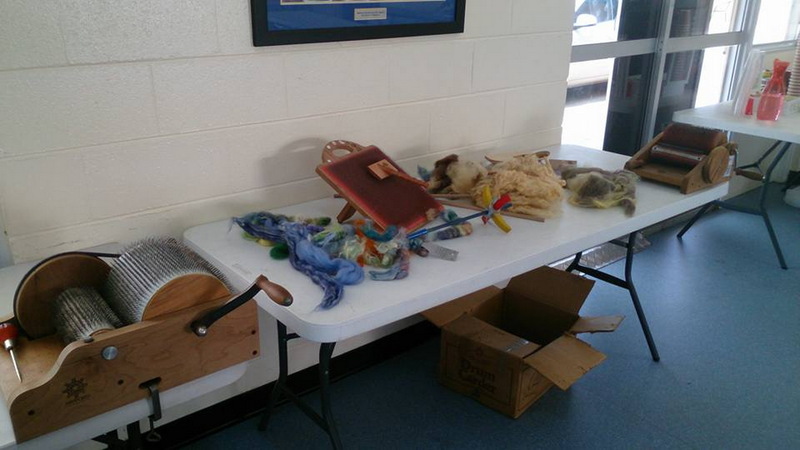 We learned about solar dyeing, making silk paper and Japanese knitting using two Tunisian crochet hooks. 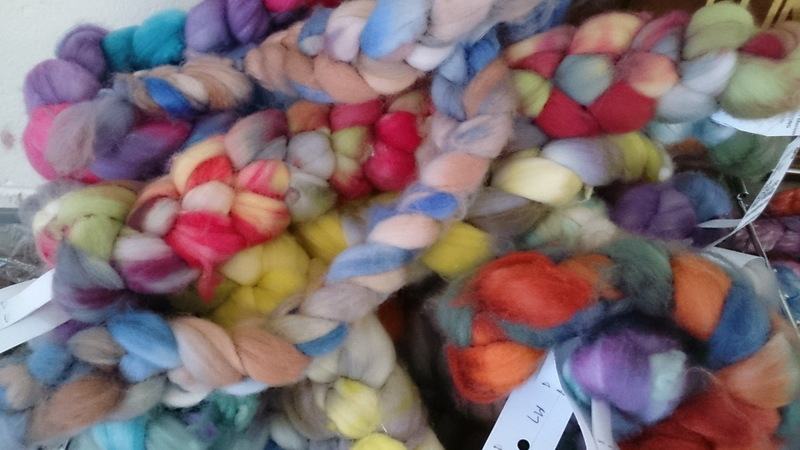 We were tempted with lots of fibre goodness too! And of course there’s the opportunity to check out others’ wheels. 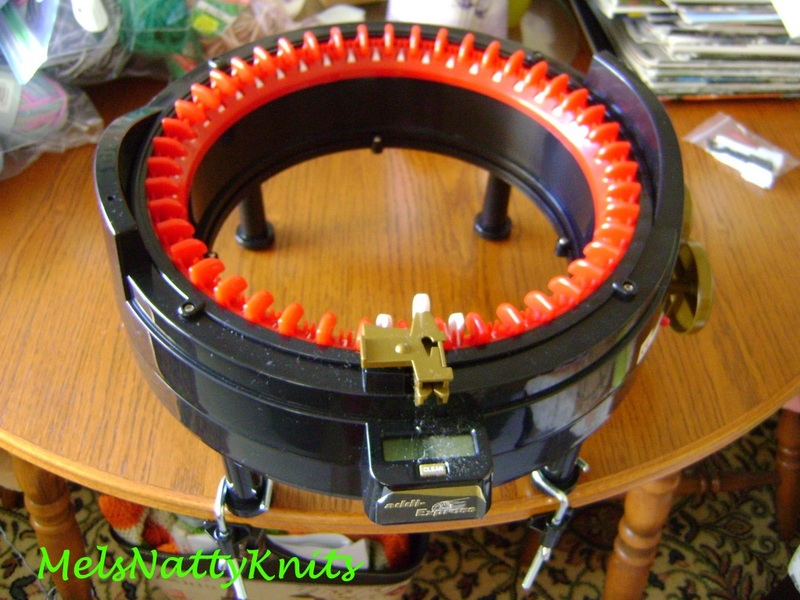 This one is a gorgeous Nagy wheel. 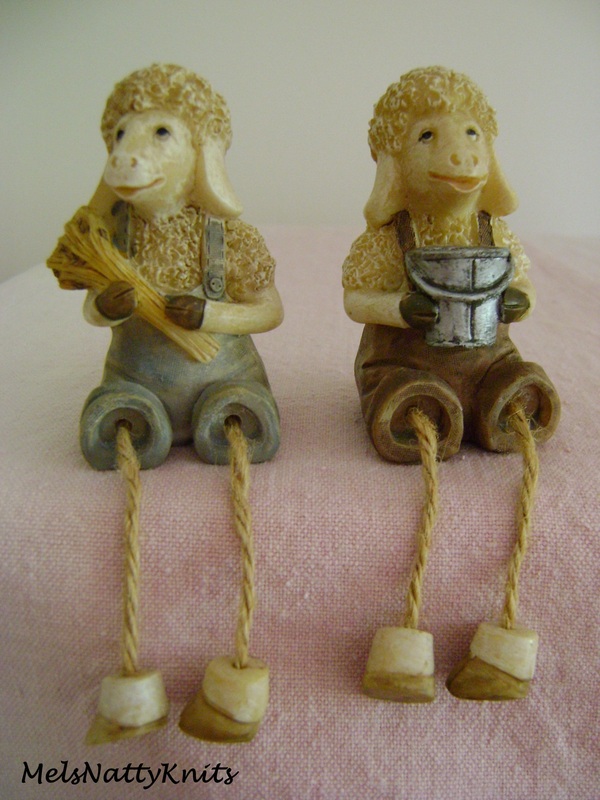 And here’s a Carlina (apparently a ‘one-off’) on the left and a Wee Peggy on the right. 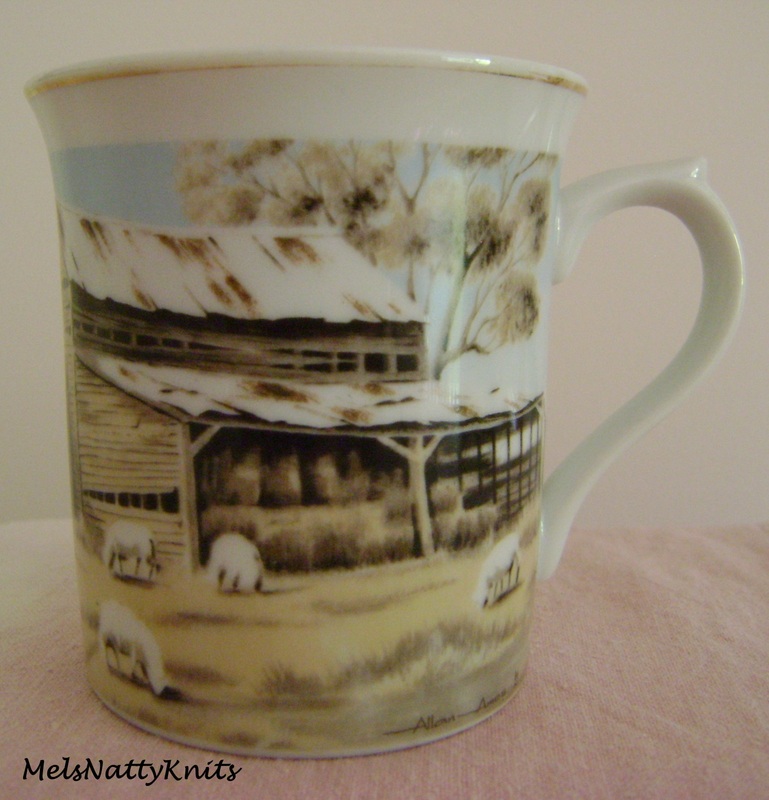 Bribie Island is renowned for its Opp shops so this year I visited a few during the weekend and managed to pick up some rather lovely sheepish bargains. 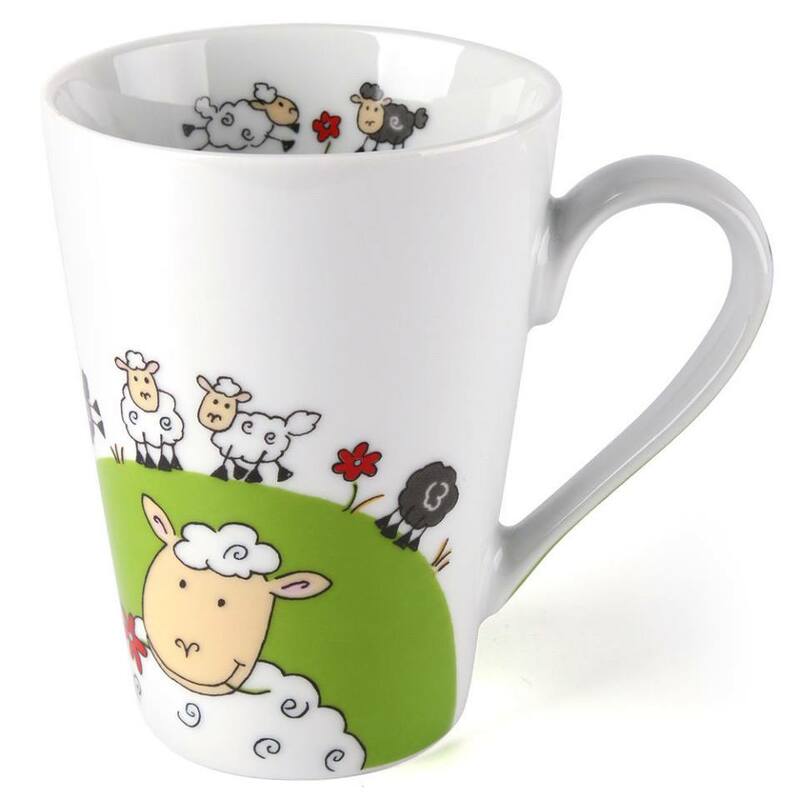 You can never have too many sheep mugs. 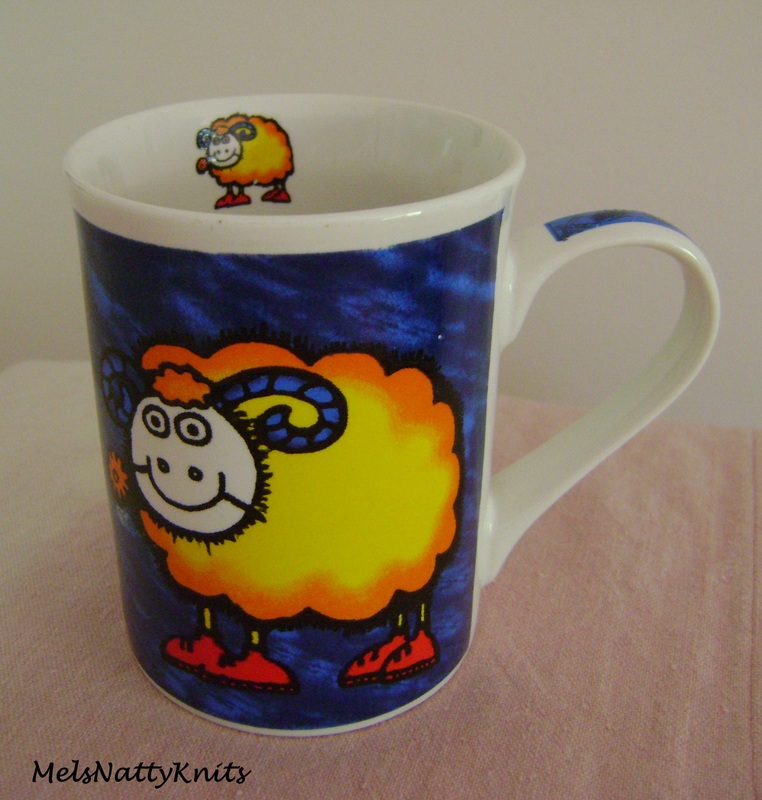 This little sheep was hiding behind a door but I found her! 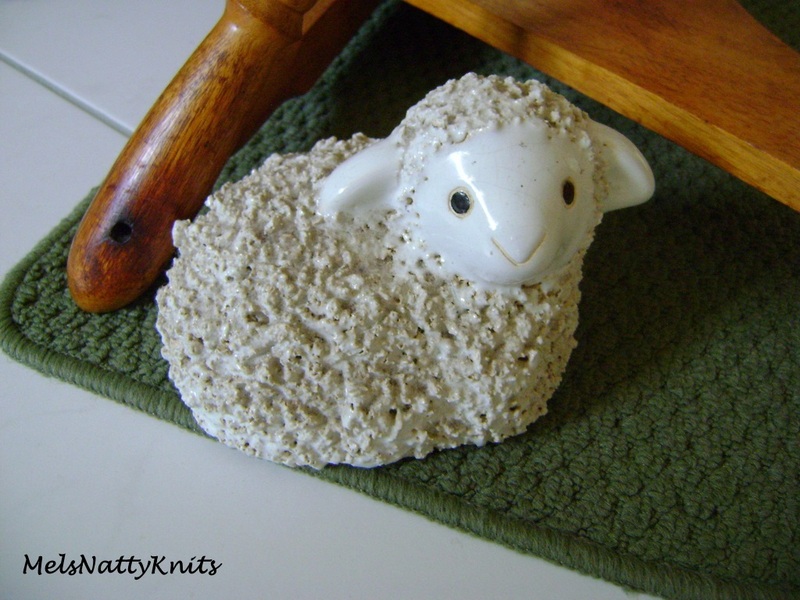 I was quite taken with these two rather unique little sheep that sit on the edge of a shelf. 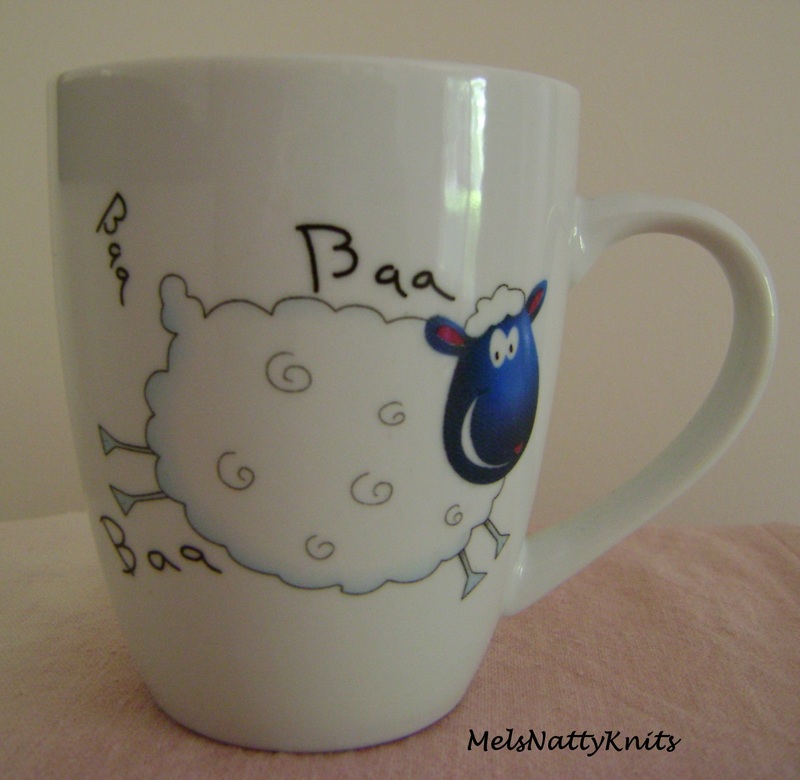 And lastly, this lovely little basket which will be perfect for knitting projects. 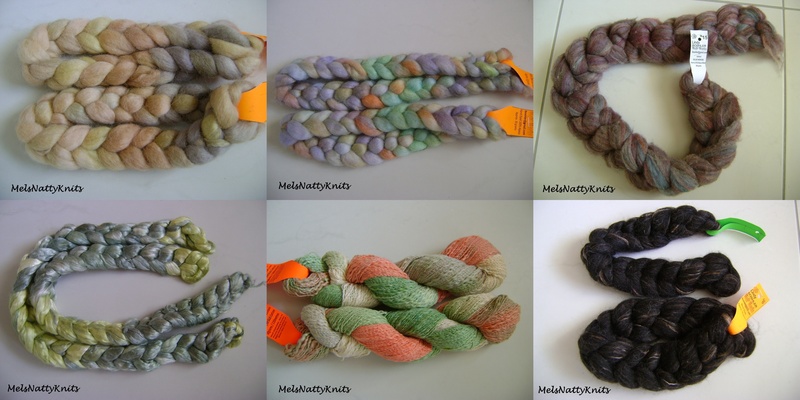 I also bought quite a bit of fibre too. 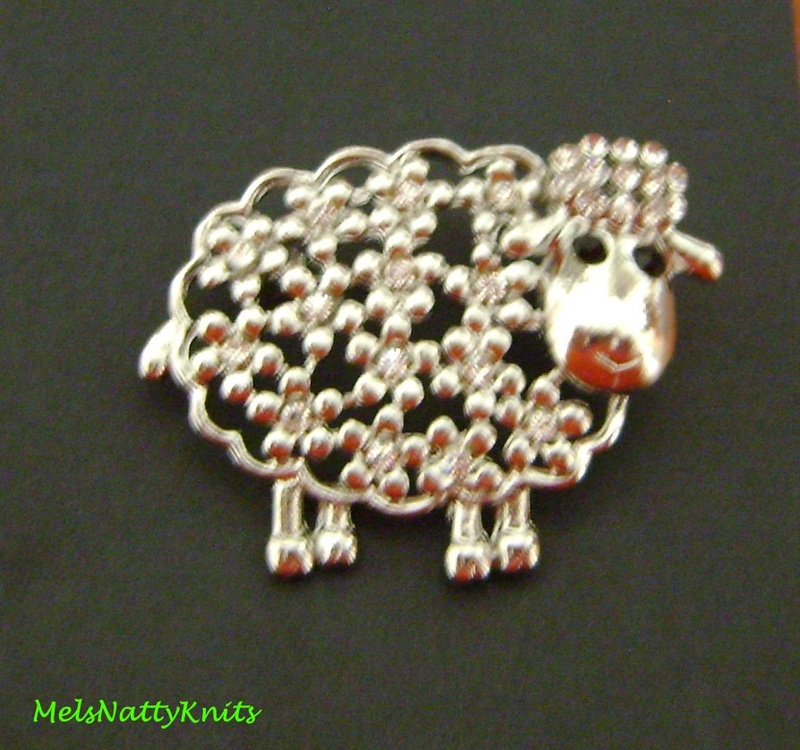 These cute little sheep buttons couldn’t be left behind. 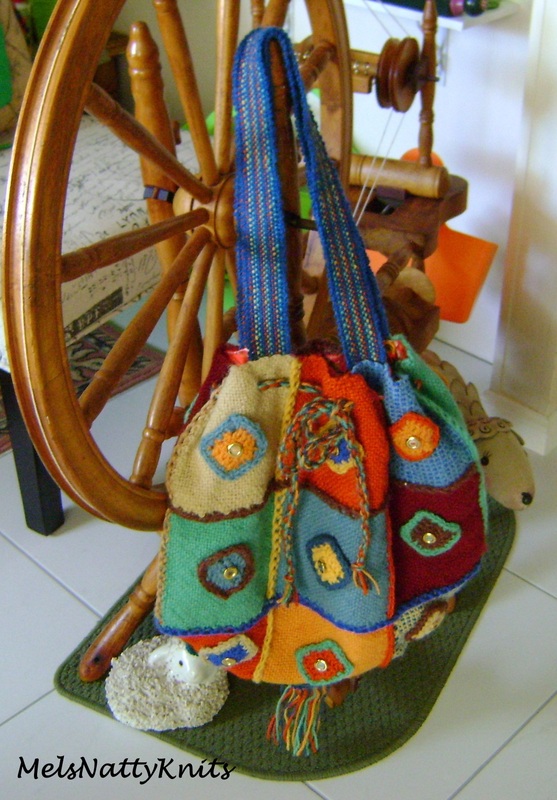 My buy of the weekend is this lovely bag made using Weave-It squares. 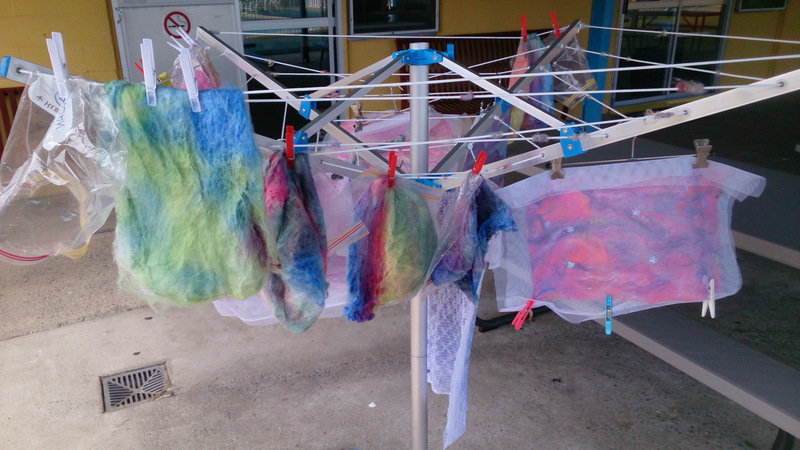 All those beautiful colours just captivated me. 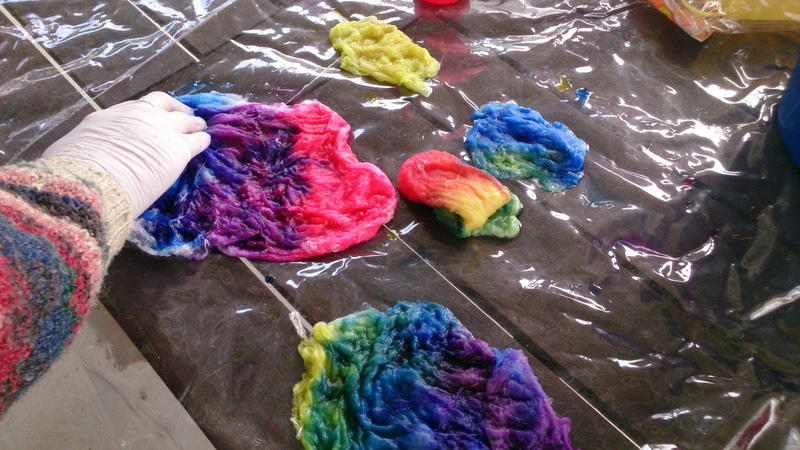 And yes, I did do some spinning. 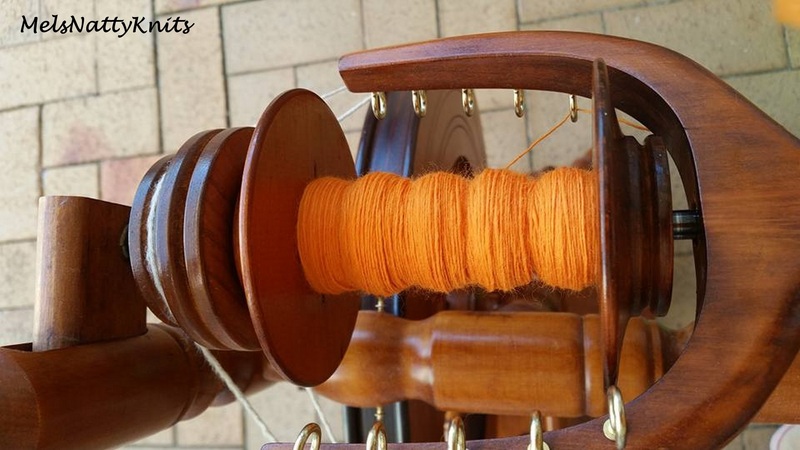 I’ve filled one bobbin in this tangerine colour and have enough to fill another too. 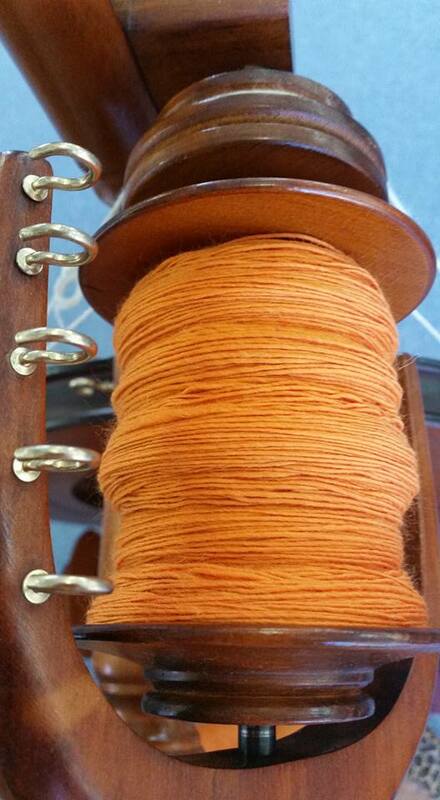 I also started a bobbin using some undyed merino so I can ply it with the tangerine. 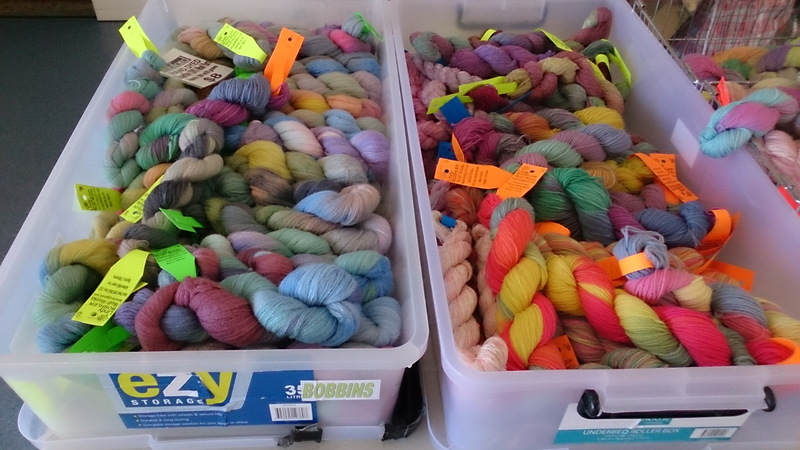 While the weather has been cooler it’s been ideal to get out a couple of my spinning wheels and start spinning some of the fibre I’ve been accumulating. 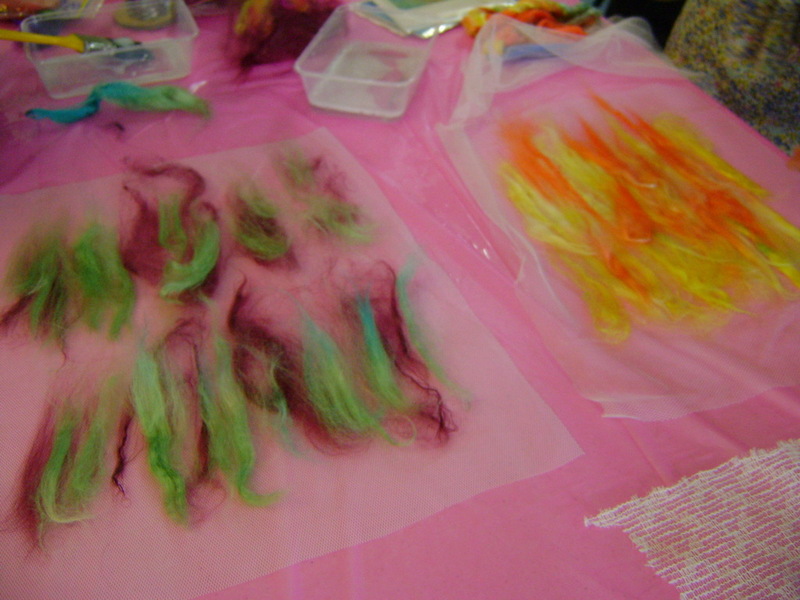 A lot of that fibre is prepared carded and dyed tops which is is quite easy to spin. 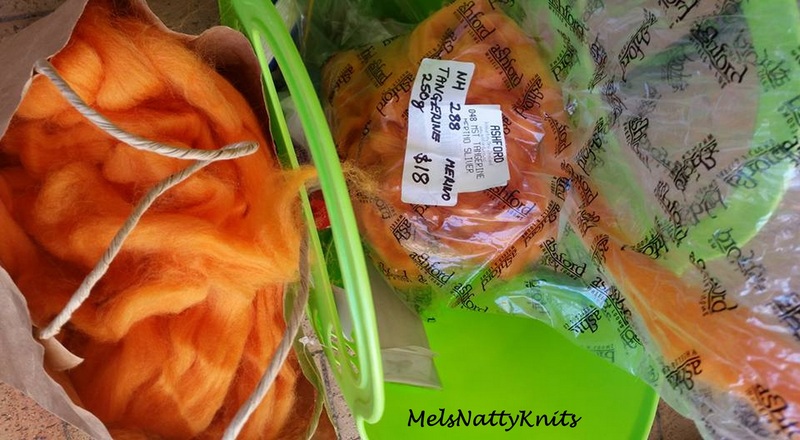 I picked up this lovely tangerine merino at our Open Day this year. 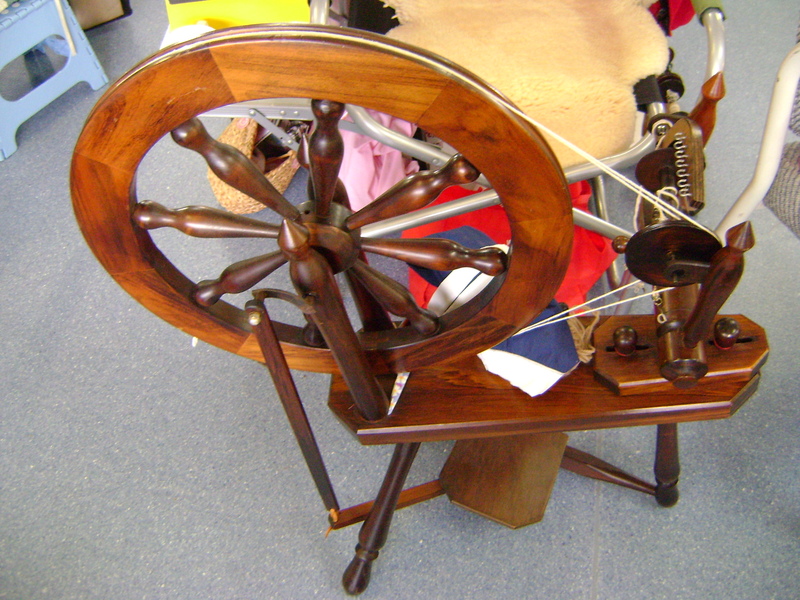 I’m using my beautiful Crofter wheel to spin this 250g. 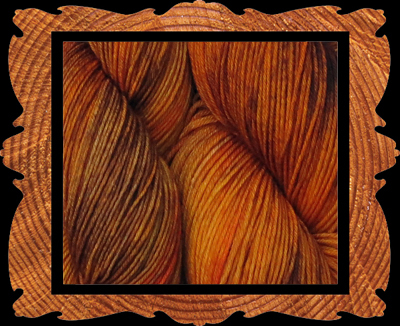 I also have a kilogram of undyed merino which I will use to ply with the tangerine making an orange/off white candy cane looking yarn. Well that’s the plan…let’s see how it works out. 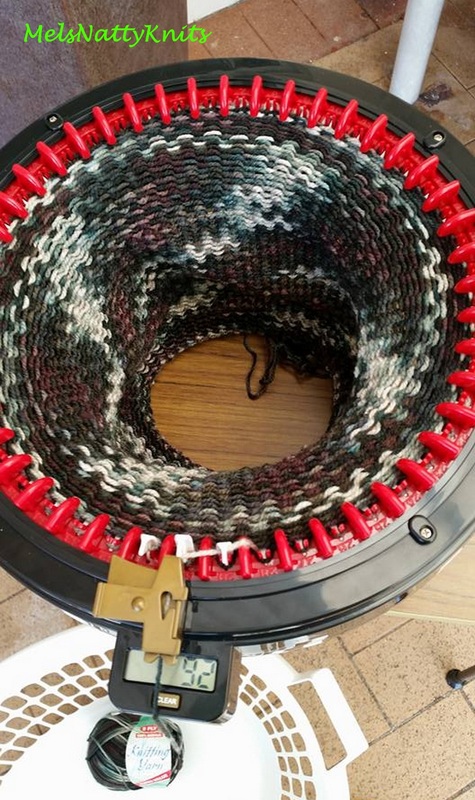 Now to the more challenging part of spinning. 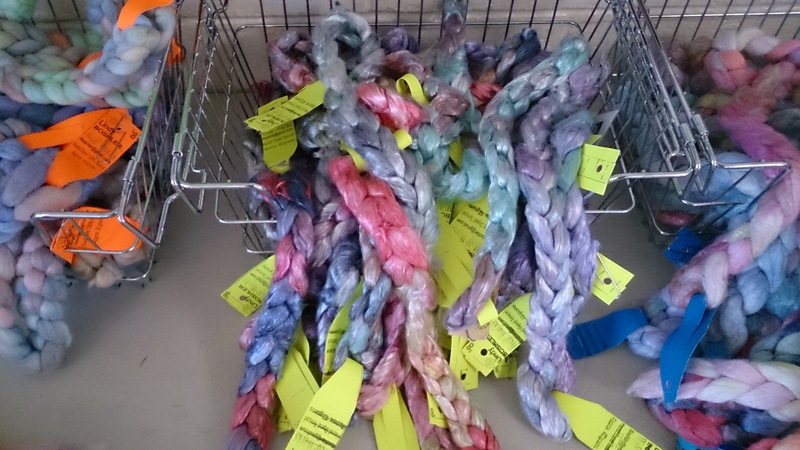 I’ve been given a couple of small bags of alpaca which has a bit of vegetation matter (VM) in it so I thought I’d use the wool combs I recently picked up at another Open Day. 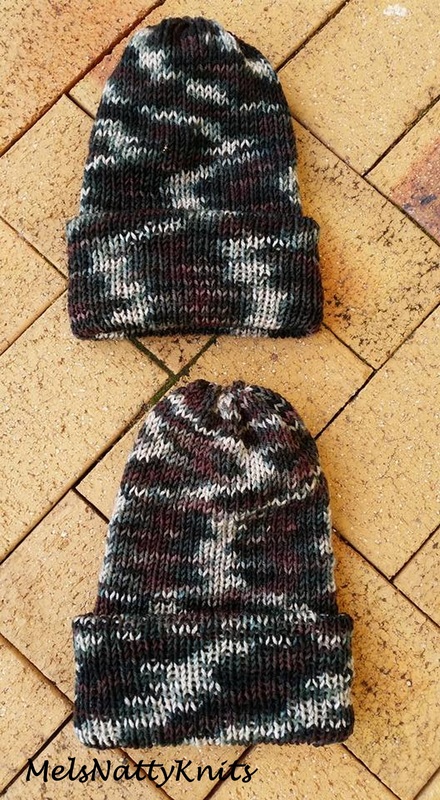 I had previously tried to use hand carders and I made these rolags but I think the wool combs are quicker and easier and tend to get rid of more of the noils and VM. 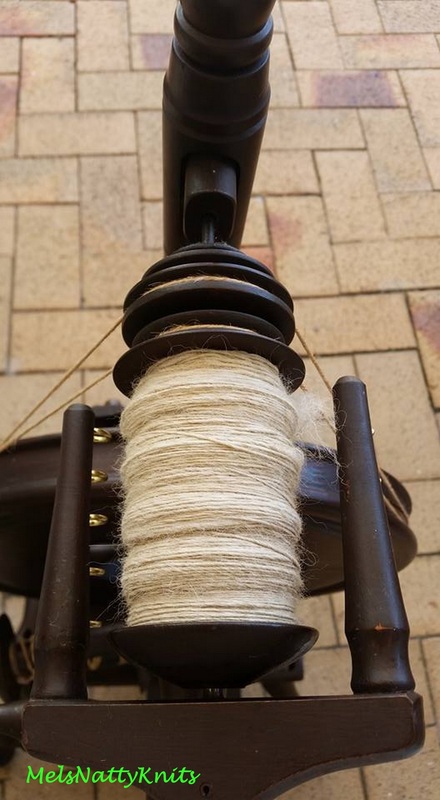 I’m spinning this alpaca on my Wee Peggy wheel which I bought over two years ago and haven’t used yet!! 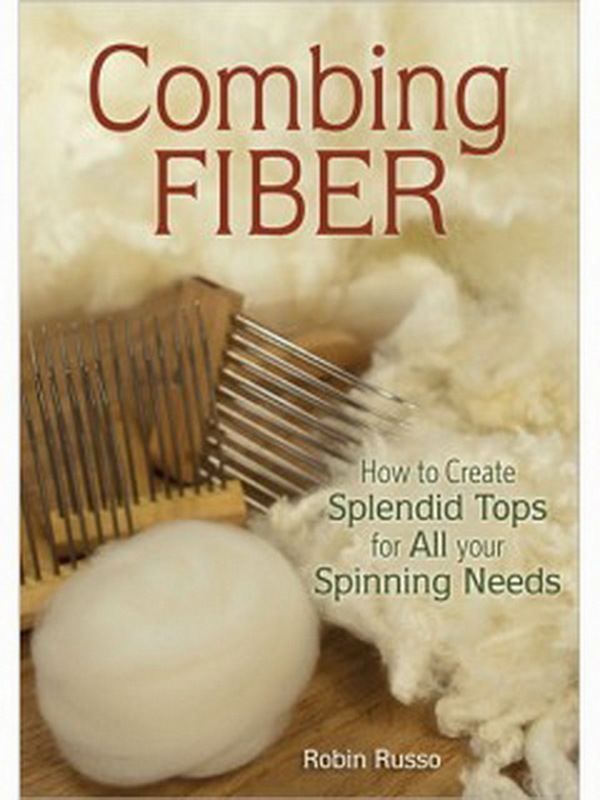 Last night I searched through my bookcase and finally found a DVD I’d bought from Interweave Spinning Daily online shop called Combing Fiber. 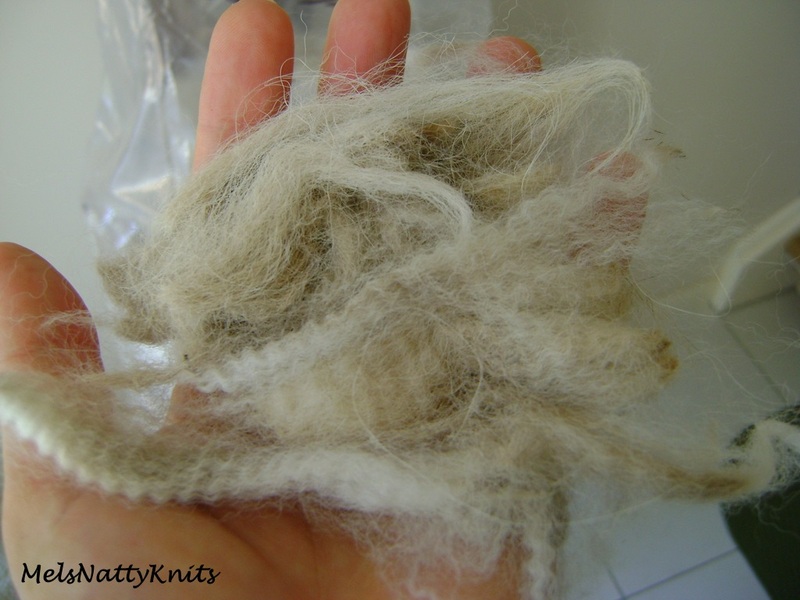 I have watched it previously but wanted to refresh my memory to see whether I had in fact been combing this fibre correctly. I’m so glad I did watch the DVD as I had forgotten one very important tip. This DVD is a ‘must have’ if you’re a beginner like me. 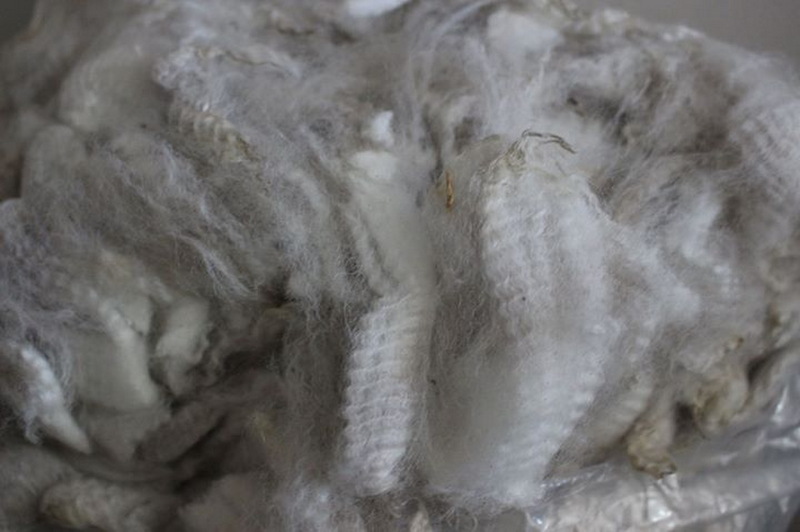 Static electricity builds up when you’re combing fleece and I wondered why my alpaca was getting all ‘fly away’. Today I am going to use my solution of water and a bit of hair conditioner to spray on the alpaca before I start combing to see whether it makes a difference. 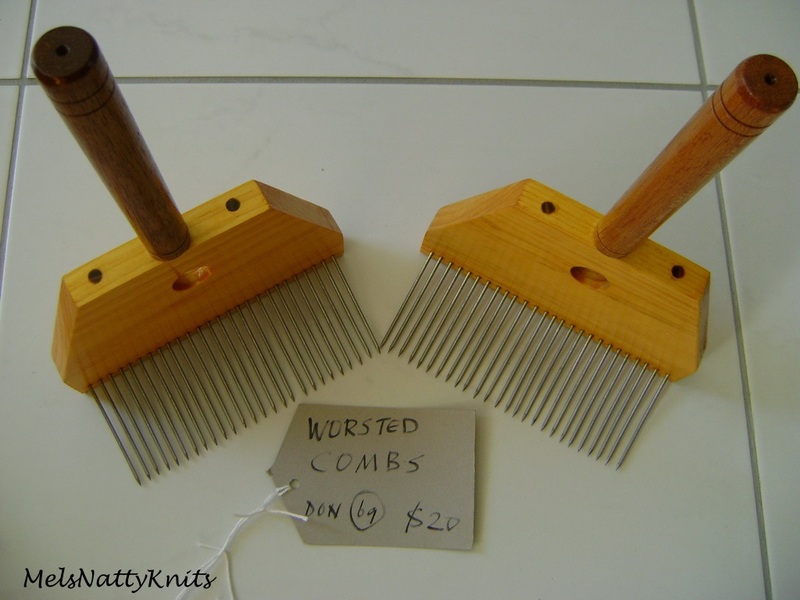 I’m also going to contact a very experienced spinner who lives in Sydney (Ravelry name is Yowie) and find out whether I actually need different combs for alpaca….may be the double row of tines?? 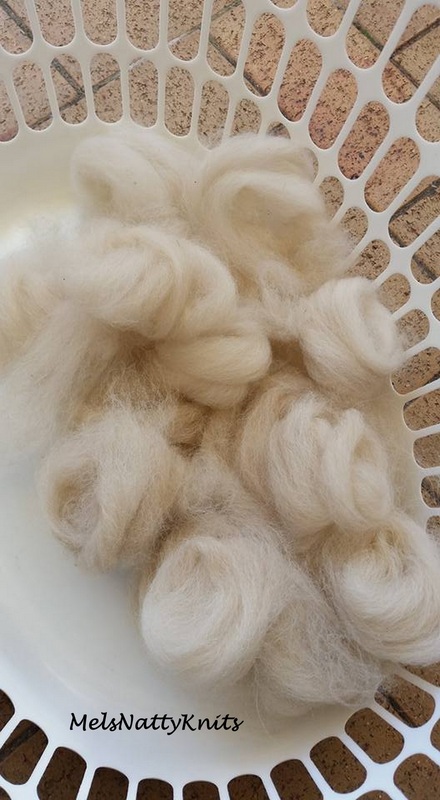 I have also recently bought a bag of alpaca from a member of the Australian Handspinners and Knitters Facebook Group who is raising money to rescue some ponies so she’s selling some of her fibre stash. 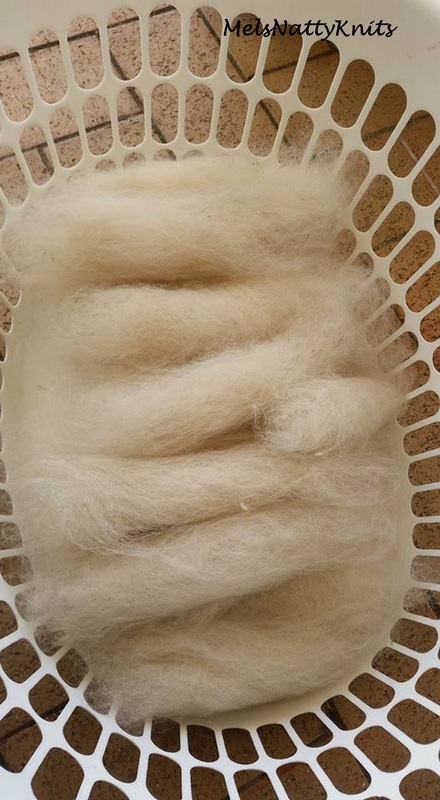 This fleece is fine white alpaca and around 100mm in length. It’s well skirted and very clean (this caught my attention!!) 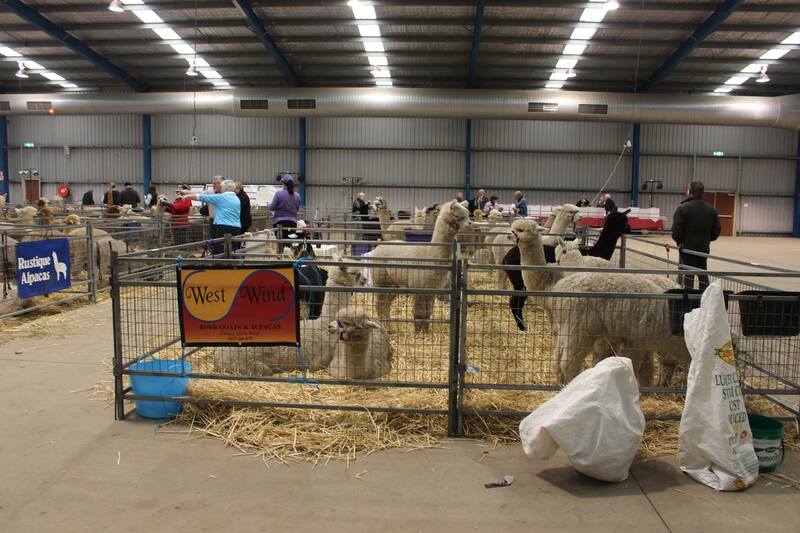 The fleece was a place winner in its class at a very recent alpaca show. 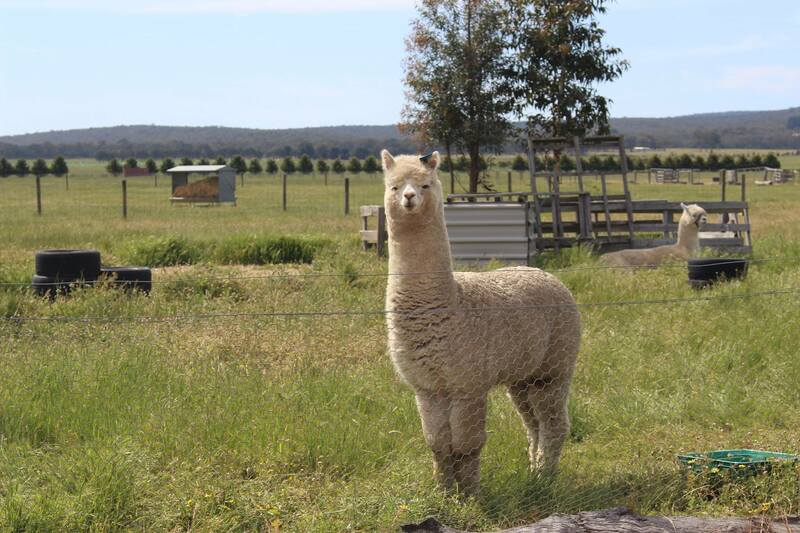 The owner is Westwind Alpacas and the alpaca’s name is Aladdin, born on 10/04/2013. 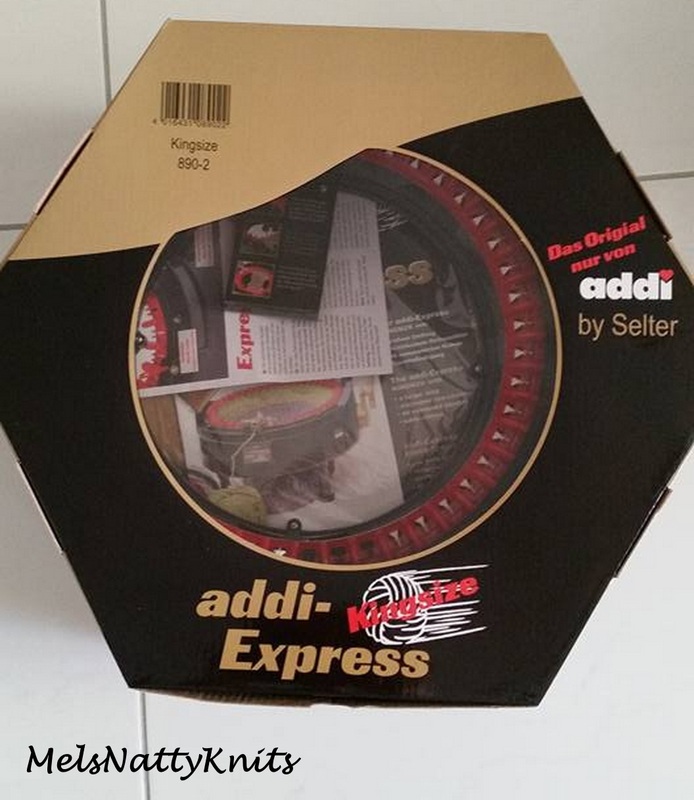 Aladdin was also a place getter in his first show in 2014. 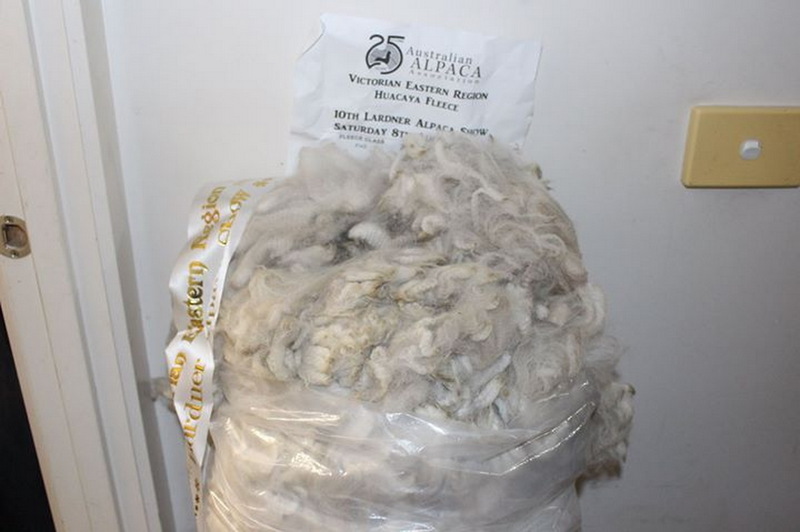 The fleece I bought is his second fleece, ie fleece from 2014 shearing. 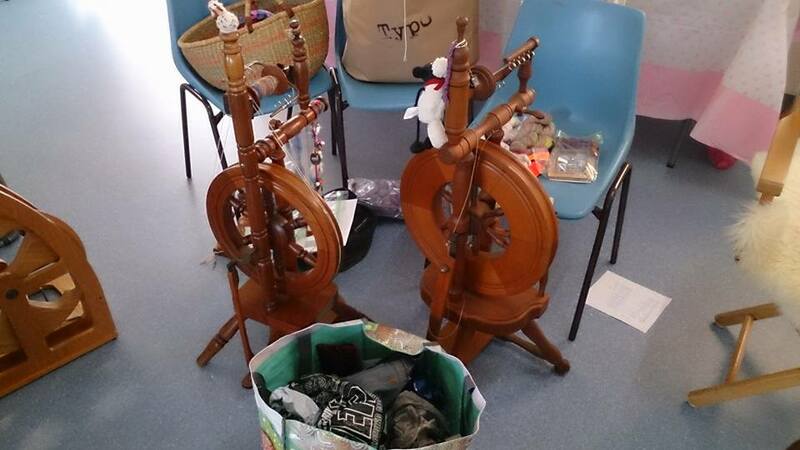 I’m off to the Redlands Spinners & Weavers Spinning camp next weekend at Bribie Island. 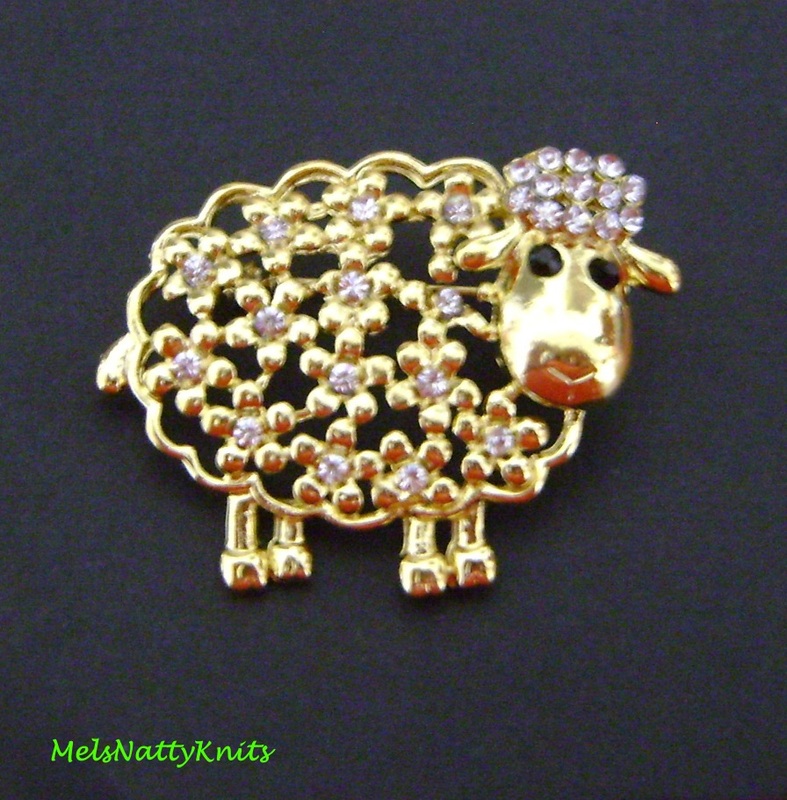 I may even take along my wool combs and alpaca and get some tips from other spinners. That’s my news for now. 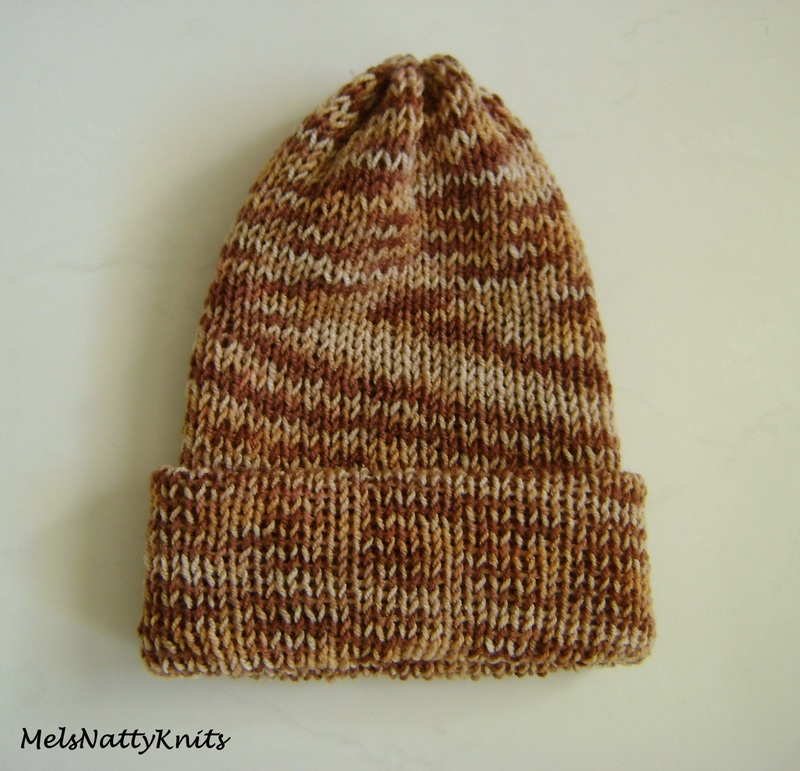 I’m off to hang out the washing and do some more alpaca combing!